4k00:22Sunset at lake. Flight through the trees. 4k00:15Golden autumn in the Ukrainian village. hd00:23Beautiful winter background - snow falling in forest, sun shining background. Magic winter forest in Christmas, sunbeam in woods. hd00:30paved path in the forest of stones and the rising sun looks into the camera. Warm color and rustic style. 4k00:10Nature and sunshine. Lush trees and grass. Purity and harmony. Find the sense of life. 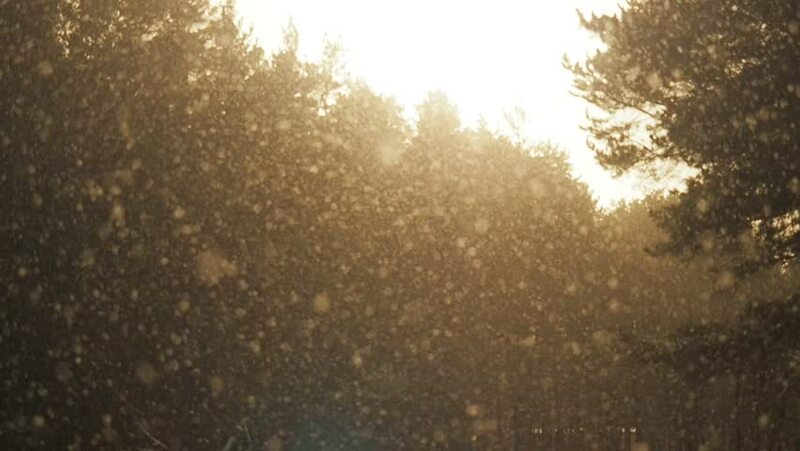 hd00:27Beautiful winter background - snow falling in forest, sun shining background. Magic winter forest in Christmas, sunbeam in woods.